A Louisiana woman was arrested on Saturday for her alleged involvement in the kidnapping and burning death of an infant, police said. 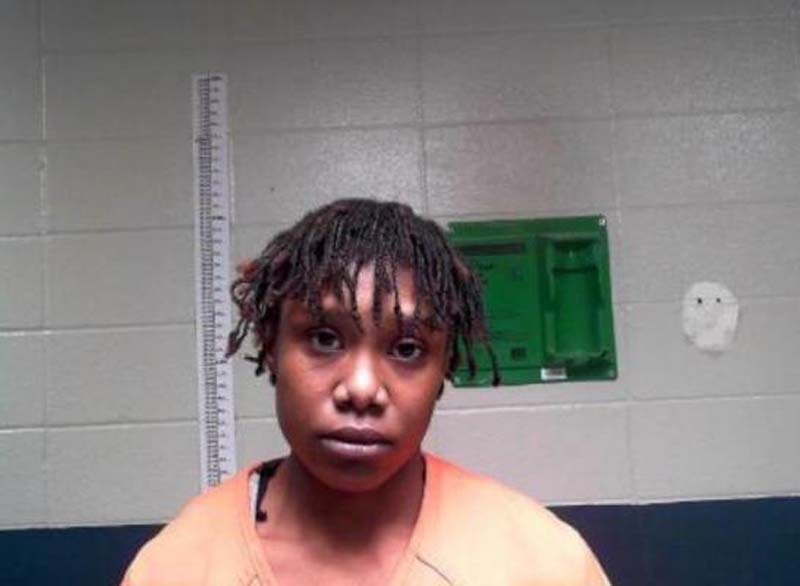 Felicia Marie-Nicole Smith, 25, was booked into the Natchitoches Parish Detention Center in Natchitoches, La. on July 21 on one count of 1st degree murder the death of 6-month-old Levi Cole Ellerbe. [post_ads]The Natchitiches Police Department said in a statement that Levi's mother, Hannah Barker, told them that on the evening of July 17, two unknown suspects came to her trailer and beat on her door. When she opened the door, she was sprayed with a substance she believed was mace. She fled the residence to escape the attackers, but when she returned, her baby was gone. About one hour after Barker called 911, the NPD received a call about a fire on railroad tracks less than two miles away from Barker's home. When police investigated the fire, they found Levi's body covered with burns. Levi was taken to the hospital in critical condition but died of his injuries. Police did not discuss a motive or whether Smith and Barker knew each other before the murder. According to The Town Talk, the NPD has instituted a "information blackout" on the case, pending the investigation.